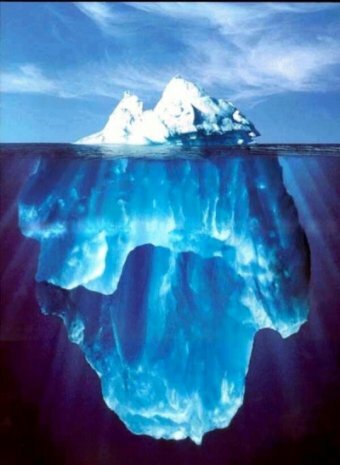 Like an iceberg, our spiritual lives (what is between us and God) should always outweigh our public lives (our ministry). Don’t allow ministry to make the spiritual commonplace – keep that healthy awe of God. We will only give out in ministry what we have allowed God to put in through prayer and study. A pastor apart from a walk with God is simply a passionate motivational speaker.